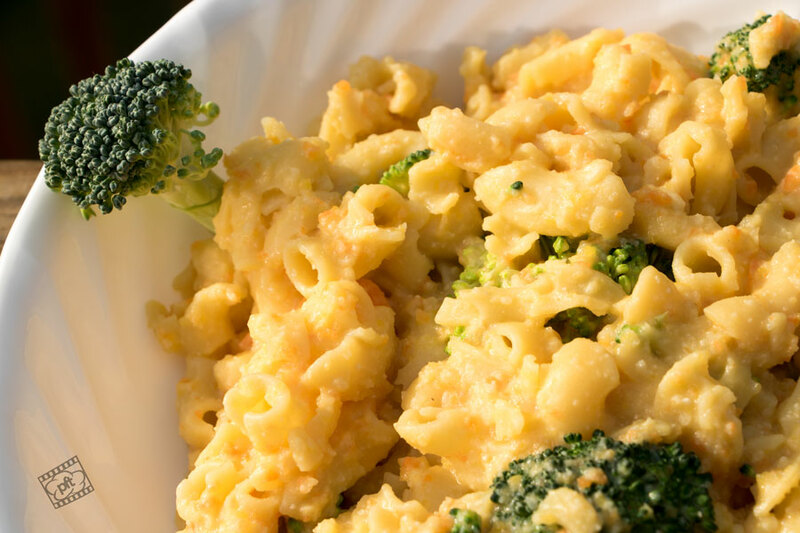 Some of us have bodies that “scream” in various ways when dairy is introduced to it, but we still want classic dishes like macaroni and cheese! Although this recipe doesn’t actually include any cheese, the look, taste, and texture are on par with the real thing. Turn it into a spicy meal with some cayenne pepper and red pepper flakes, or make it a savory feast with some garlic and cilantro seasoning. 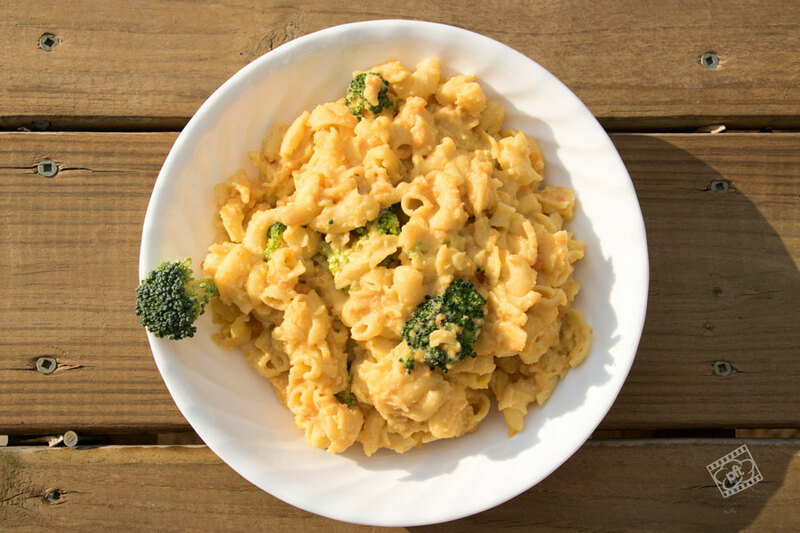 Feel free to experiment with different vegetable to blend for the sauce, resulting in different textures, tastes, and even colors. 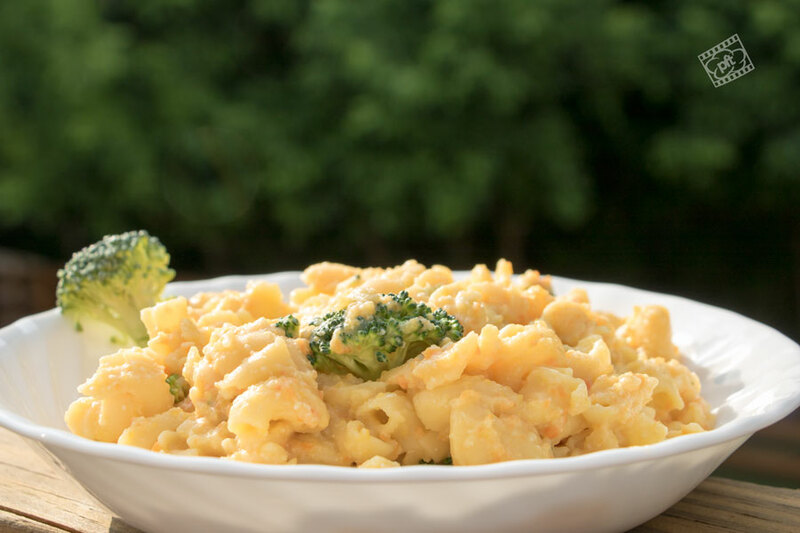 Red and green peppers for green and red mac and cheese for the holidays? Sold! Eat away my lactose intolerant friends! In a pot with 2 cups of boiling water, cook the cauliflower (or potato), butternut squash, and carrots until tender (approx. 15 minutes). Drain. Cook the pasta as directed on the box. 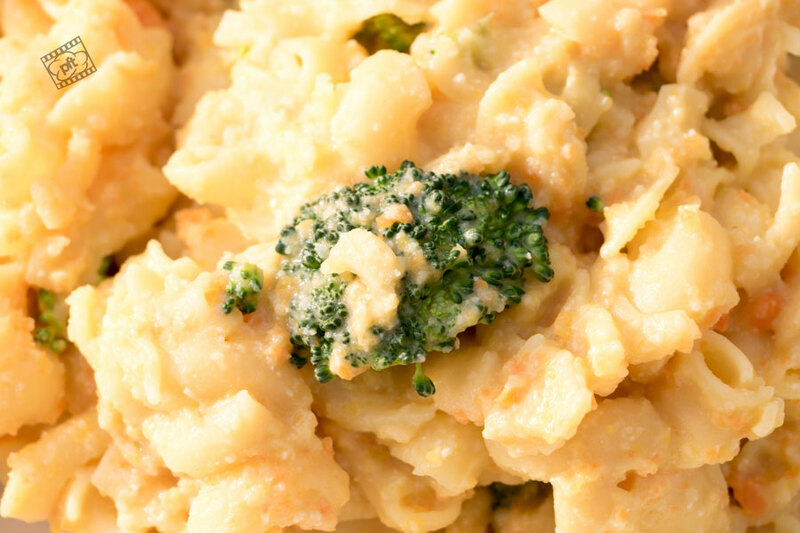 One minute before the cooking time is over, add the broccoli florets to lightly cook with the pasta. Drain. In the same pot cooking the veggies, throw in the nondairy milk, veggie broth, and gluten free flour and cook on medium-high heat. Whisk until the flour blends into the milk and becomes thick and bubbly. Whisk in the spices, nutritional yeast, and Worcestershire sauce.. Cook for another couple of minutes. Add the softened veggies and sauce mix into a high speed blender to smooth out OR place the veggies into the pot with the sauce mix and use a hand blender. If you use a blender you will get a smoother sauce. Transfer back into the pot and add the pasta and broccoli. Season as desired (black pepper, cayenne pepper, garlic powder, etc. ).